Whether you live in Chicago or are just visiting, taking a picture in front of the “Greetings from Chicago” postcard mural is a must on your list of things to do. 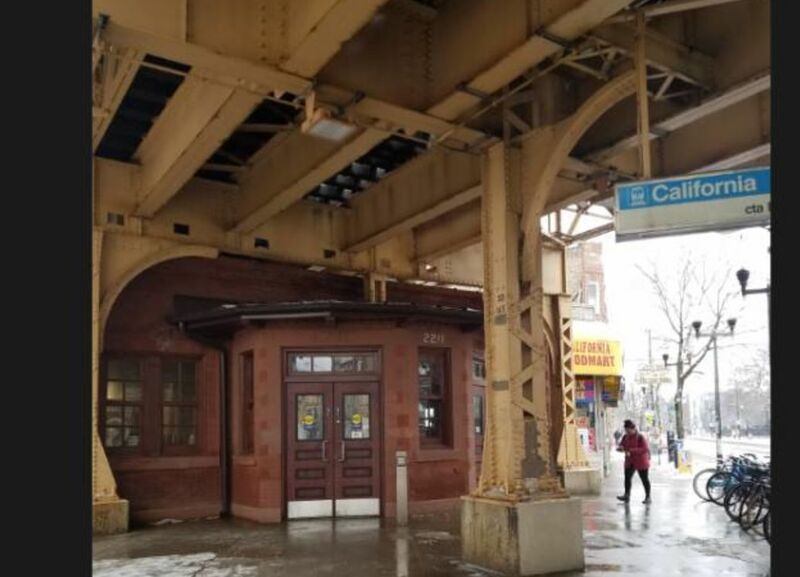 Located right off of the California Blue Line, each letter in “Chicago” is filled with something different that represents the Windy City and all that it stands for. Find deep dish pizza, the iconic skyline, the Chicago Cubs and White Sox, Ferris Bueller, and many more references to the Second City. The mural is part of the “greetings from” project created by graffiti artist Victor Ving and photographer Lisa Beggs. The project has already made its way through 15 different states, and they plan to make it a mission to paint the postcard-esque mural in every state. Beggs and Ving have been traveling out of their RV for 15 years to make these one-of-a-kind street art happen. Snap a picture of this iconic mural and, who knows, maybe you will stumble upon the other ones in the series when traveling around the country.